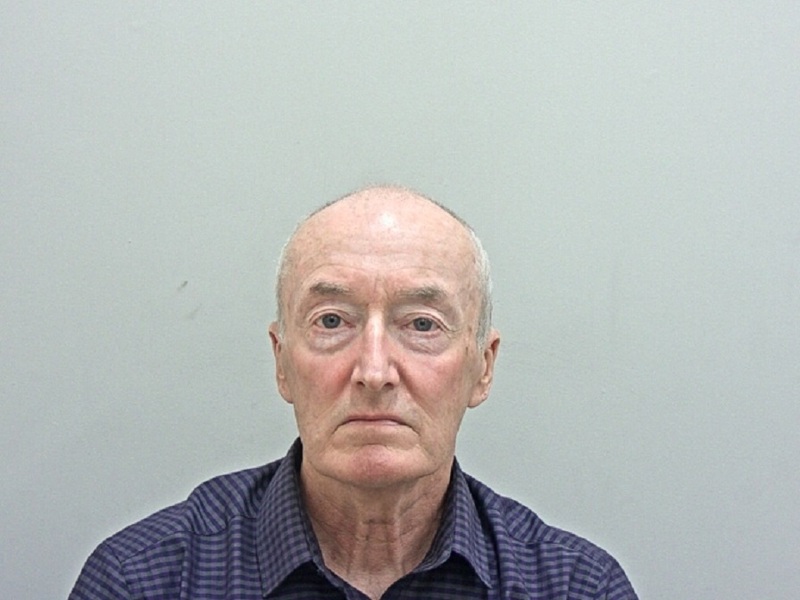 A former deputy head teacher has been sentenced to 19 years for child sexual offences. Grahame Brennand, 70, of Calder Avenue, Freckleton, was found guilty following a trial at Preston Crown Court last month of 29 offences against a total of 11 victims. 26 of the offences were sexual assaults on girls and three were cruelty offences against boys. He was also convicted in January of 17 sexual assaults on 13 primary school girls. The actual number of offences was close to 200 as many of the counts included multiple assaults. All of the abuse happened while Brennand was a teacher at St John’s Primary School in Baxenden. He also started a First Aid Club and took pupils swimming as opportunities to abuse them. The offences were committed between 1973 and 1989 and all the victims were aged seven to 11 at the time of the abuse. Brennand, will serve at least 11 years before he is considered for parole. One of his victims said: “I felt dirty and ashamed of being me. I hated people touching me and I got very angry and upset. During my high school years I felt different from my friends, I felt damaged. When I did date someone I had to be very drunk to engage in any sexual behaviour. A former deputy headteacher has been found guilty of sexually abusing primary school children. Following two trials at Preston Crown Court Grahame Brennand, 71, was today found guilty of a total of 29 offences against 11 victims. Of those 26 offences were sexual assaults on girls and three were cruelty offences against boys. In January the former teacher was found guilty of 17 sexual assaults on 13 girls. Police said the actual number of offences was close to 200 as many of the counts included multiple assaults. All of the abuse happened while Brennand worked at St John’s Primary School in Baxenden. He left the school in Church Avenue in 1989. Prosecuting, Robert Golinski said Brennand ‘took advantage of his position in teaching’ to sexually and physically abuse his alleged victims. The court heard how he would kiss girls, tell them to sit on his knee, rub himself up against them and touched their thighs. He also wore loose-fitting sports clothing while in the classroom. Describing the offences, which took place over three decades when the victims were between seven and 11, Mr Golinski told the jury how the defendant locked one male pupil in a store room and rubbed dog mess in another’s nose. He also dangled a boy on a coat hook by his clothes and forced him to stand next to a radiator for an hour at a time. Brennand, of Calder Avenue, Preston, who has been in custody since January, will be sentenced on October 12. Speaking after the hearing, investigating Officer Keith Hill said: “First and foremost I commend the victims’ bravery in coming forward and re-living their ordeals in order to give evidence. It has been a long and emotional journey for everyone concerned that was made all the more challenging by the defendant’s claim that the victims had somehow colluded to invent all of the allegations. “Grahame Brennand is a devious and arrogant man that took advantage of his position to abuse many children in his care and to carry out his perverted sexual interest in young girls, abuse which continued over many years. “These convictions are due to the determination and courage of everyone involved in the investigation and hopefully will offer some closure for all those abused by Brennand over the years.